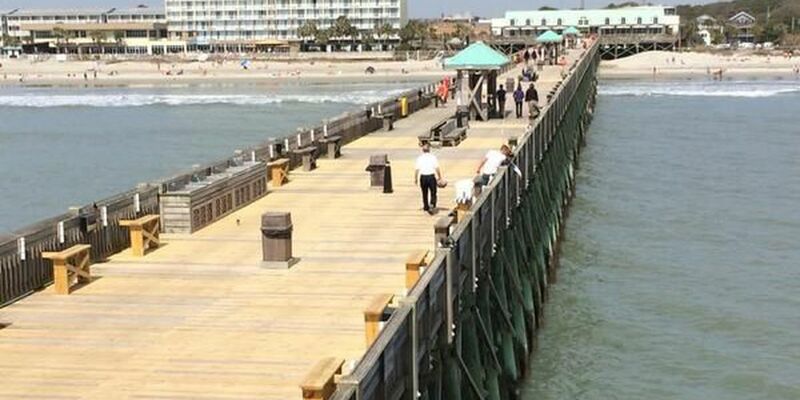 FOLLY BEACH, SC (WCSC) - Organizers of the annual Folly Beach Sea & Sand Festival and Fundraiser said they are rescheduling the event because of the possibility of severe weather. The festival was originally scheduled to begin Friday. Ben Bounds, director of the annual event, said in a statement this year's festival will now run April 11 through 13. No changes will be made to the planned schedule, Bounds said.